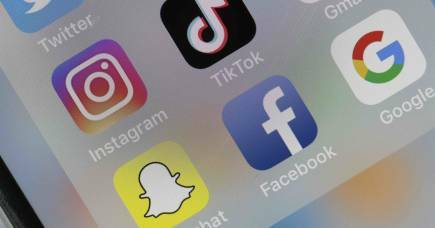 This week, Australia’s Federal Government began drafting new laws that would make it illegal for social media companies to leave videos filmed by terrorists on their sites. The move follows the terrible events that occurred in Christchurch on 15 March that have prompted our society to consider – what can be done about hate speech? 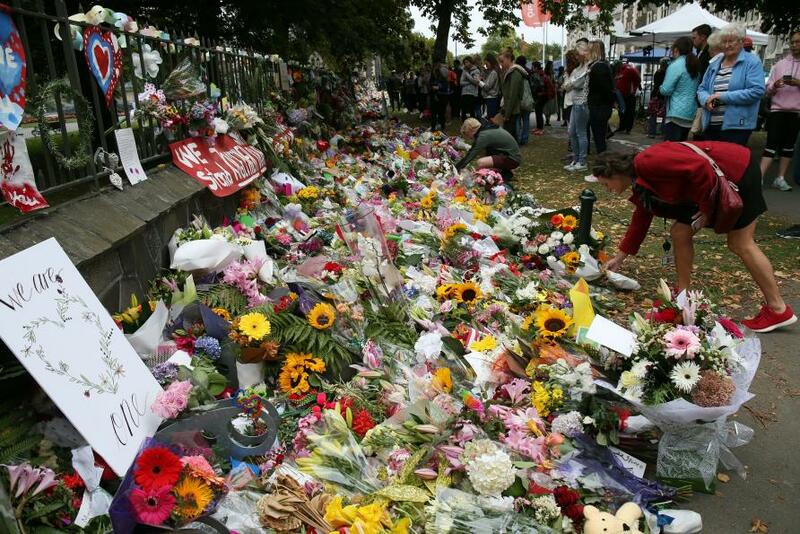 In particular, what can be done to control the internet being used to spread such horrors as the live-streamed video of events inside the Christchurch mosque? The answers must involve technology, the social environment as well as the law. The proposed legislation would be modelled on existing laws that require social media companies to take down child exploitation material, and notify police if people upload it. 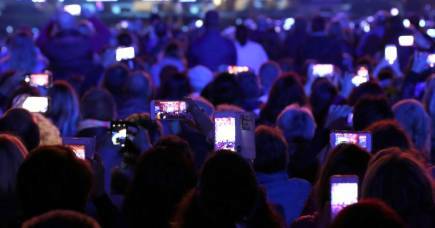 Since 15 March, the debate has focused on the limited technological control of live streams. 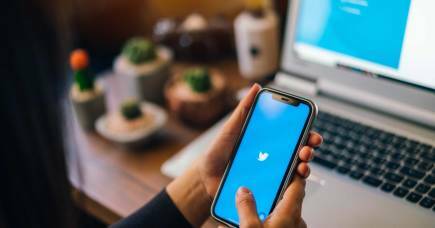 This is a debate about how much companies that promulgate these live streams, like Facebook and Twitter, are prepared to pay to detect and remove such material. But it’s also a debate about how much, as a society, we are prepared to tolerate some restrictions on what can be streamed. Companies that can use technology to program recognition of individual faces in virtually any context must also be capable of adopting software that recognises guns in videos, and identifies such material for further rapid screening. This would be a step towards responsible corporate citizenship and recognise these companies’ social licence to operate. But legal penalties are not a complete answer. In a social context, we must not overlook the often silent majority who support community cohesion but are often drowned out by the noisy, abrasive voices of the disrupters. 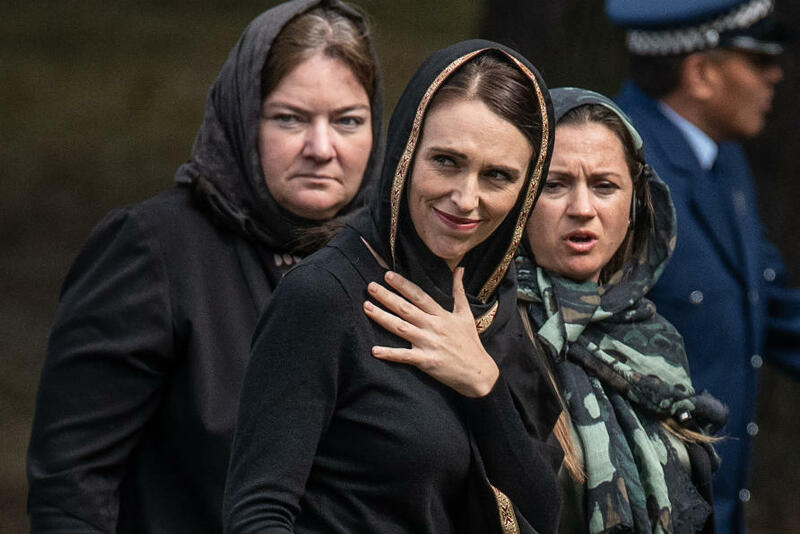 Media outlets would do well to follow the inspiring example of New Zealand Prime Minister, Jacinda Ardern, who chose not to give further oxygen to the shooter or his views. Instead, she reinforced social solidarity that ultimately makes a community a stronger and better place to live for all. Finally, what can the law do? Hate speech is often discussed as a question of what limits on freedom of expression can be justified. In the United States, the debate is cast that way because the Supreme Court gives an absolutist interpretation to the First Amendment protection of freedom of expression as prevailing over every other value. In Australia and most other countries, a different approach is taken. We accept many limitations on freedom of expression in the public space, such as defamation law, the summary offence of using offensive language and regulation of the content of TV and radio broadcasts, and advertising. We also have laws that limit expression based on equality and non-discrimination to protect minority groups from being verbally attacked and becoming objects of hostility. Both laws allow a civil complaint where a person can sue the person whom they claim has breached the law, but the Victorian law also allows for criminal convictions in serious cases. 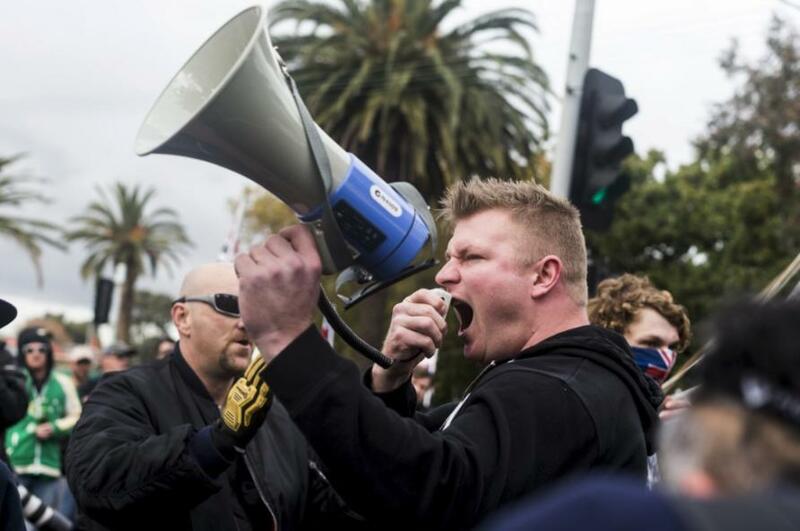 These provisions were used in 2017 when Blair Cottrell, the leader of the far-right Australian nationalist group the United Patriots Front, and others, were convicted under the Racial and Religious Tolerance Act for making a video publicising a protest against the building of a mosque in Bendigo in 2015. As reported by the Bendigo Advertiser, the video showed the men outside the Bendigo City Council offices, beheading a mannequin with red liquid flowing from its head and body and chanting “Allahu Akbar”. The men were convicted and fined A$2000 each but Mr Cottrell is currently appealing his conviction. This law is important as a statement of community values, but a delay of two years for prosecution and a small fine are unlikely to be significant deterrents. These laws need to be strengthened and enforcement and must also be faster and wider. Penalties need to be commensurate with harm done to the minority communities attacked and to the cohesion and solidarity of the general community. Now is the time to address the revision of these laws. Freedom of expression is a central value in a free society, but it is not the only important value at stake. Non-discrimination and community cohesion are equally important values and Australia, like many other countries, has concluded that, in certain circumstances, they should outweigh freedom of expression. Hate speech laws tackle speech that is sufficiently extreme to expose minority communities to hatred and the potential risk of violence. They target only extreme speech and impose minimum limitations. Germany has very strong laws against holocaust denial and hate speech. British Holocaust denier, David Irving, was convicted there of the offence of holocaust denial. Unlike the US, Canada holds that the value of unfettered free speech does not prevail over the rights of minority communities to live safely and free from fear. 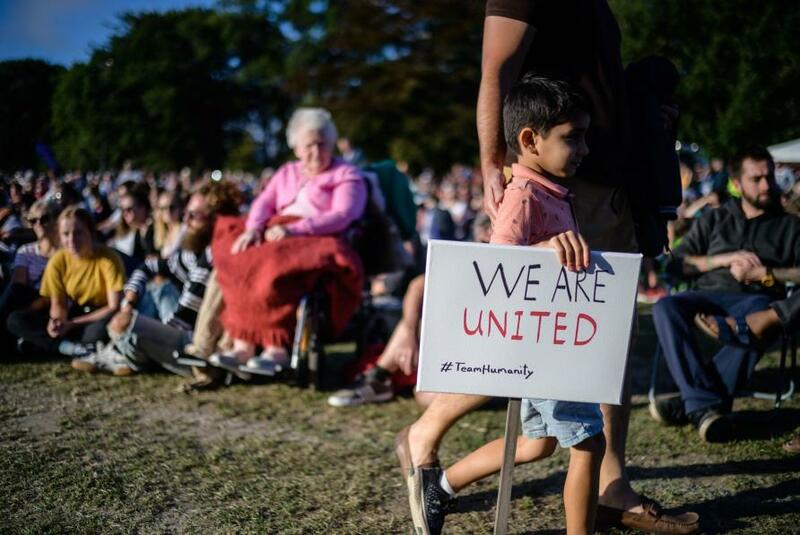 In considering the way ahead after Christchurch, we must consider community harmony and safety as well as freedom of expression. We should not be led astray by IT companies’ assertions that they cannot deal with this problem, or by weak and unenforced laws that fail to serve community values.